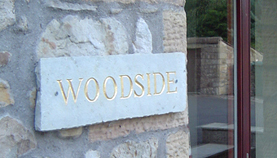 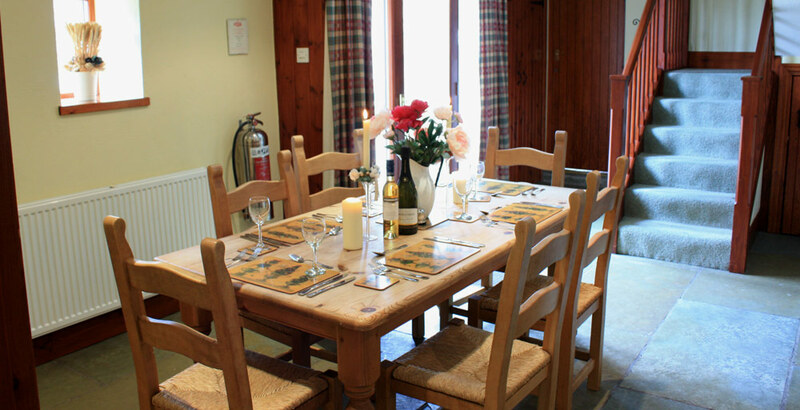 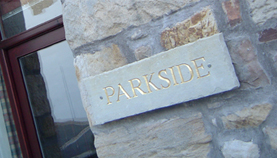 Luxury self catering holiday cottages in the Yorkshire Dales. 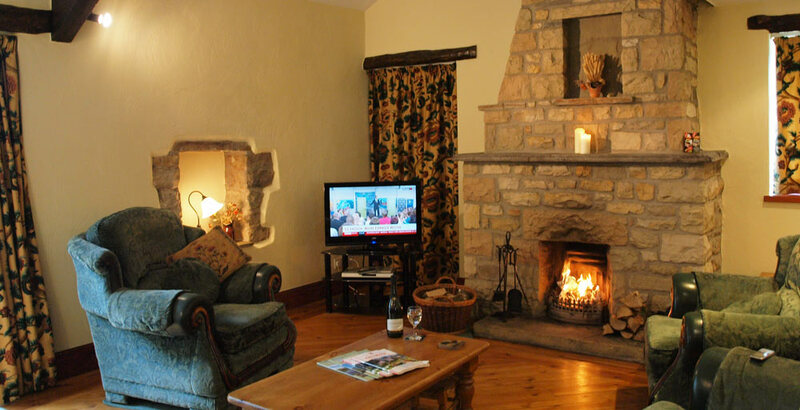 Their setting is truly superb in a tranquil and unspoilt part of North Yorkshire, on the western edge of the Yorkshire Dales National Park. 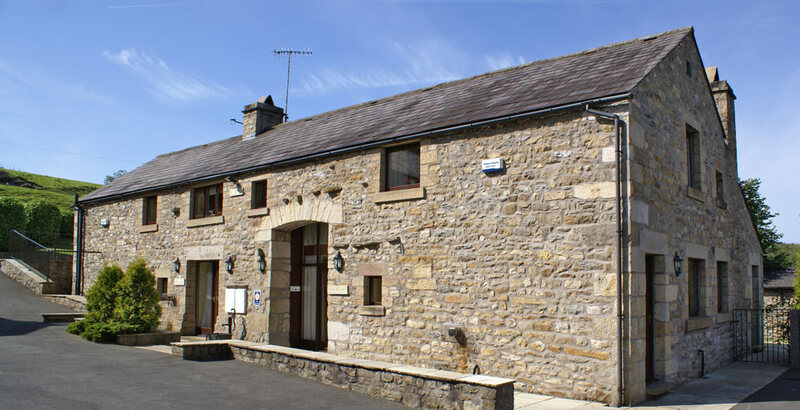 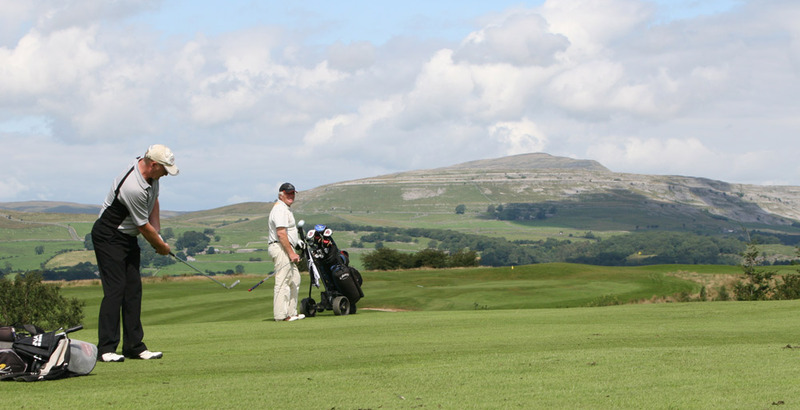 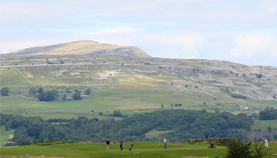 The local market town of High Bentham with its pubs and shops is only a 5 minute walk away.